Sunday School for ages 3-6th grade. Children are divided up in age groups to sing, learn about the Bible, Pray, and Worship our Lord. 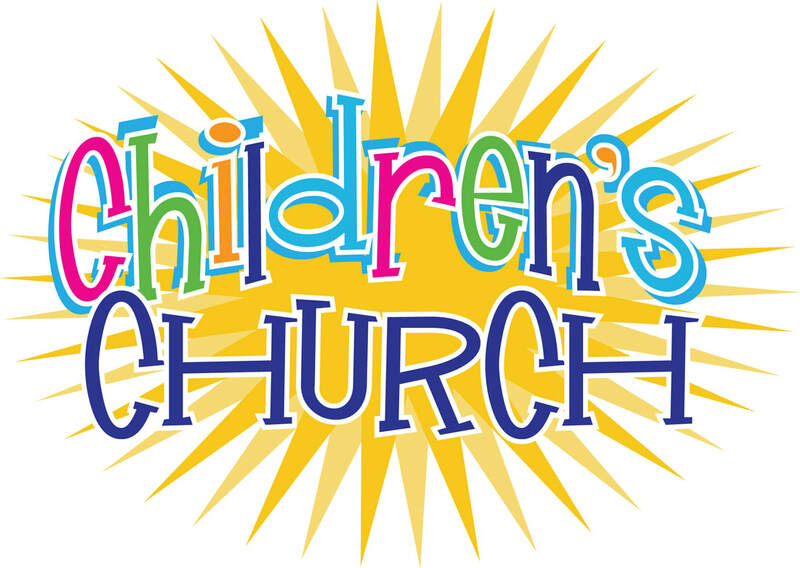 We offer Children's Church for ages 4 through Kindergarten. The children attend worship with their families and are dismissed after the Children's Moment with the speaker. NURSERY is available for infants up to the age of 3. Ignite is a fun, recreation-based club for kids! Ignite balances high-energy activities and games with high-impact Bible lessons, Scripture memorization, and life application.